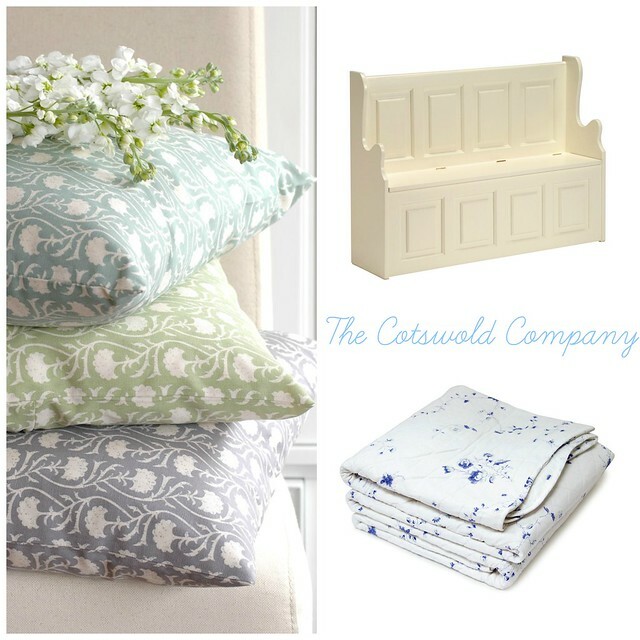 The Cotswold Company team have spent the past 16 years supplying country inspired furniture made from the finest materials. They have all sorts ranging from storage solutions and accessories to suit both traditional and contemporary tastes. The aim to be honest, fair and trustworthy and deliver quality and style to their customers. I have one very lovely Bathurst weathered pine, hand finished mirror to give away from The Cotswold Company to one lucky winner (UK only sorry) It's dimensions are (H)99cm x (W)132cm x (D)6.5cm and it would look lovely in a hallway or over a fireplace. For your change to win this ace prize just fill in the form below, good luck! I'm moving in a few days and my new bedroom doesn't have a mirror! So definitely in there! Following you, would love you to follow mine back. I'd hang it in my room!